Who needs a limo or horse-drawn carriage when you have a bumper car? 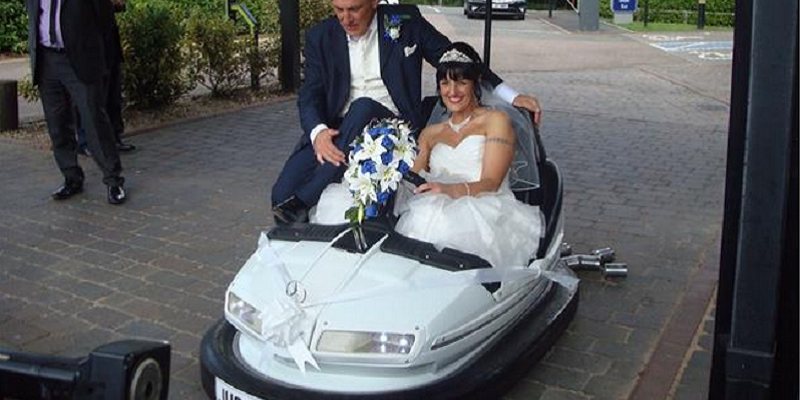 English couple Jackie and Ray Naylor arrived at their wedding in a white dodgem car. The unusual wedding transport featured a ‘Just Married’ licence plate, white ribbon tied to a Mercedes logo on the bonnet, and tin cans attached to the back. 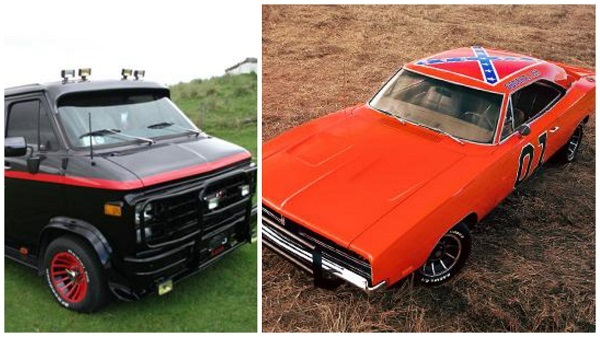 The bride’s brother Peter is a bumper car enthusiast and owns a collection of 50 vintage dodgem cars, some of which he has painstakingly restored and converted to be roadworthy, including this one. No one had seen anything like it. 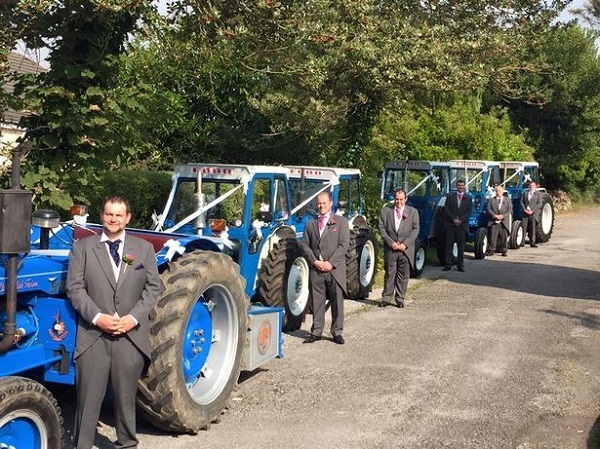 Meanwhile Welsh farming couple Huw and Claire Davies got married this weekend and the bride raised a few eyebrows by turning up to church on a bright blue tractor. 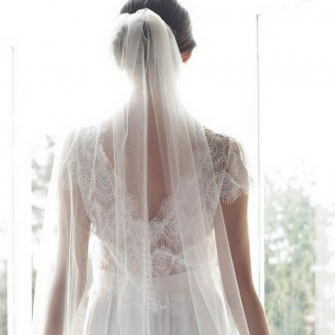 Tractors were a big part of my life, so it was important to me that they were included in my wedding day. 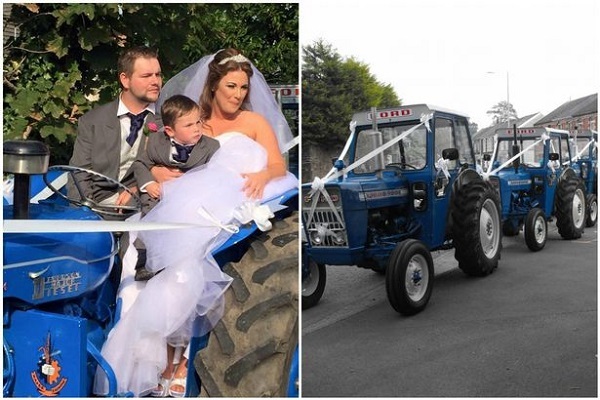 Like the couples above, if you are looking for unusual wedding transport there are lots of fun alternatives available in Ireland. Charter a helicopter to get you to the church on time with Cutting Edge Helicopters in Londonderry, hire an Audi Quattro Rally car from Legends Ni in Antrim, a Dukes of Hazzard or A-Team van from Star Car Hire, or a fire engine from Absolute Wedding Cars in Dublin.